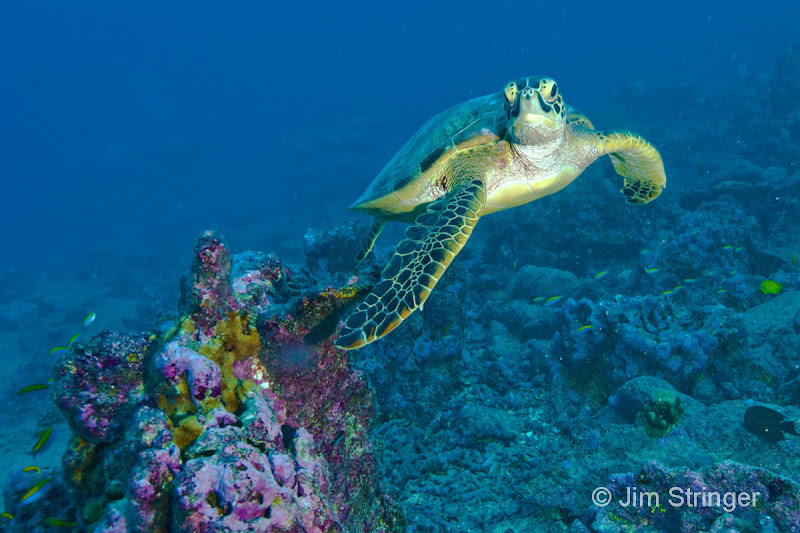 A 10-year vision for marine research in the Phoenix Islands Protected Area (PIPA) has been completed! PIPA, which is widely known as one of the largest marine protected areas and was recently celebrated as a UNESCO World Heritage Site, has captured the attention of scientists and researchers all over the world. PIPA's remote location and relative isolation make it a natural laboratory for researchers. 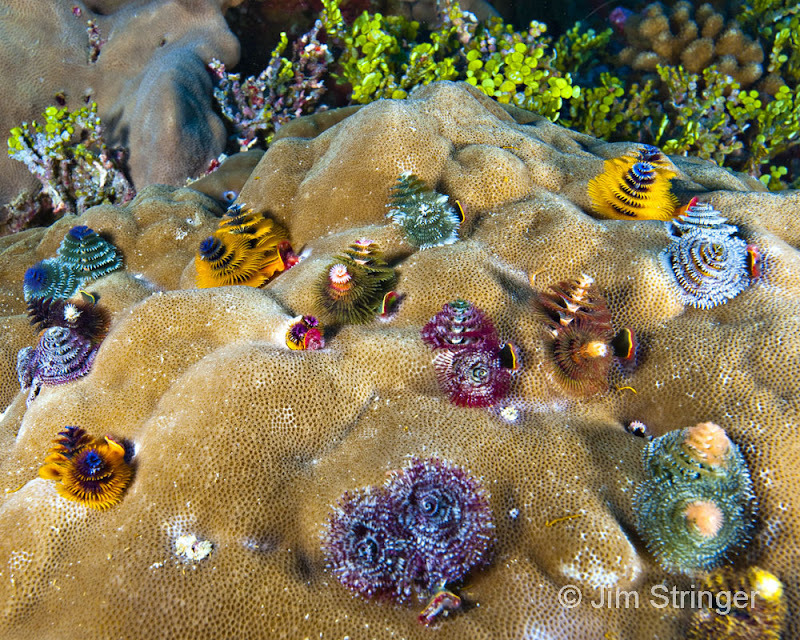 With the help of New England Aquarium coral reef researchers Randi Rotjan and David Obura and the rest of the PIPA Scientific Advisory Board, three major research themes to pursue have emerged: 1) exploration, 2) connectivity within the marine ecosystem and 3) reef resilience and recovery. 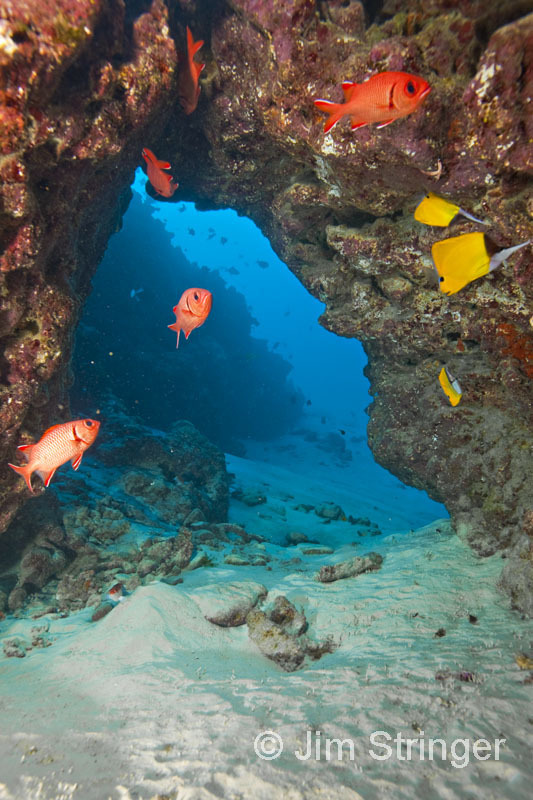 Previous research has shown that that reefs located within PIPA have demonstrated an ability to recover from thermal stressors. 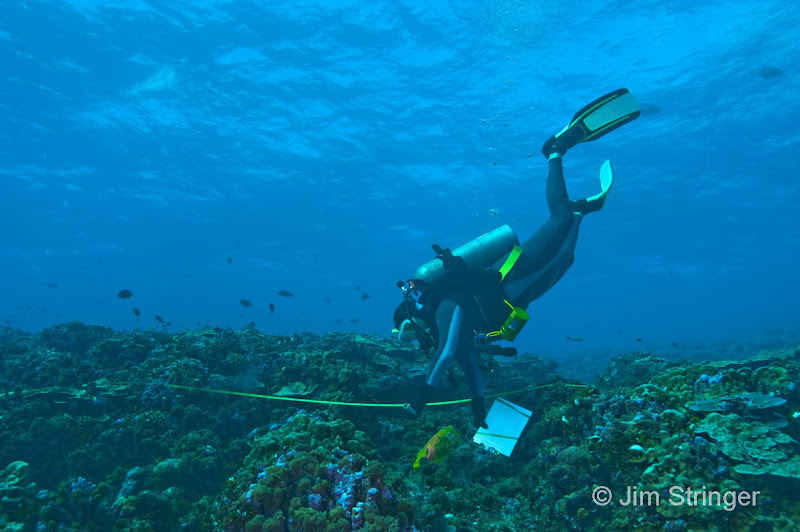 Studying the reef's recovery without the additional stressors of local human impacts will help scientists to determine what is needed to help reefs recover in other parts of the world. 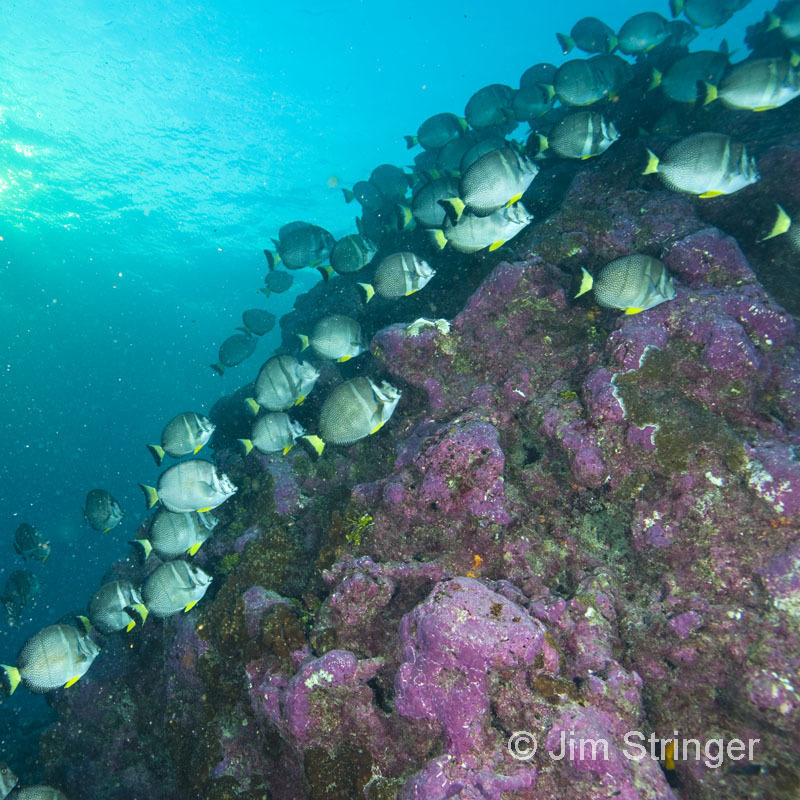 To read more about the research from the PIPA Scientific Advisory Board, check out the Phoenix Islands Blog. More Halloween treat than trick at the Aquarium! Wrong Way Seal in the Charles River! Tune in to some deep blue science!